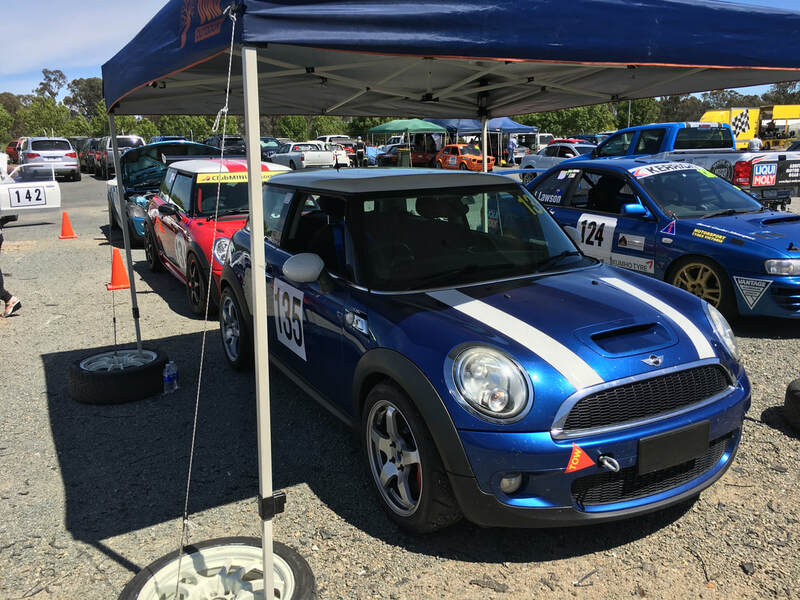 Do you already have some track experience? Check out the calendar to see when the next motorsport events are running. 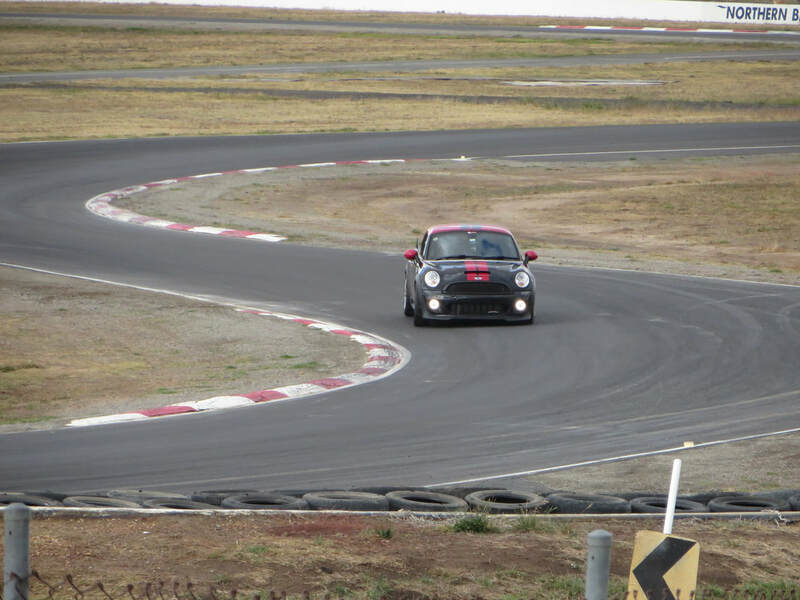 Drop a note to our Motorsport Captain to see who else from the club might be on track. Are you looking to get on track but not sure where to start? Email our Motorsport Captain to get some advice on what you need to do depending on what events you're interested in. 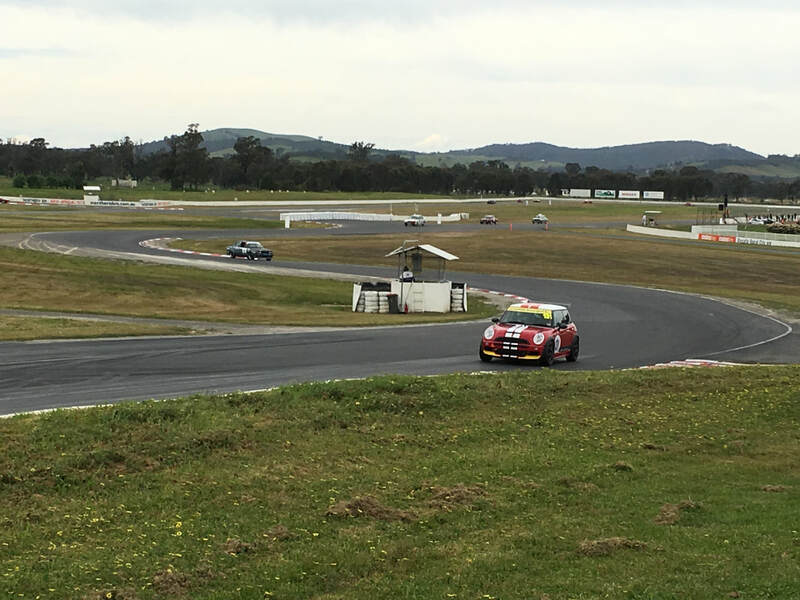 Some images from Winton Raceway, where a number of our members competed in the 10 hour relay.